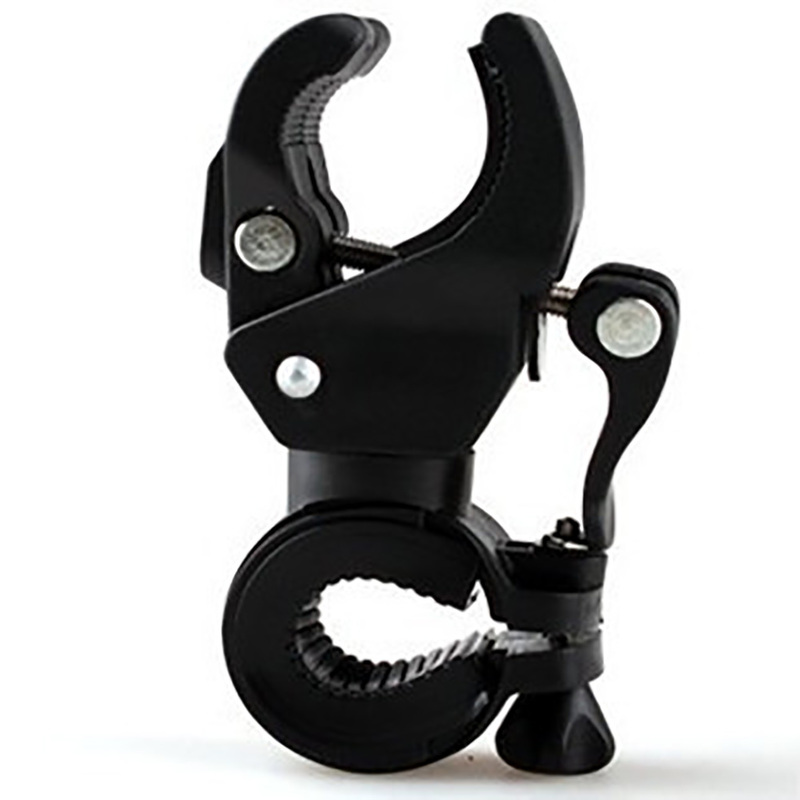 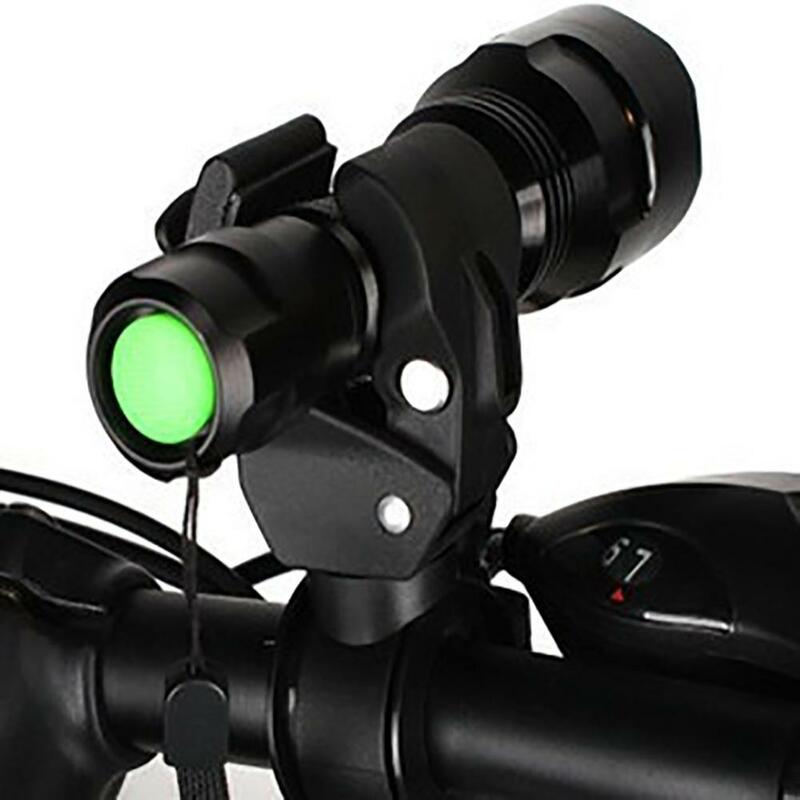 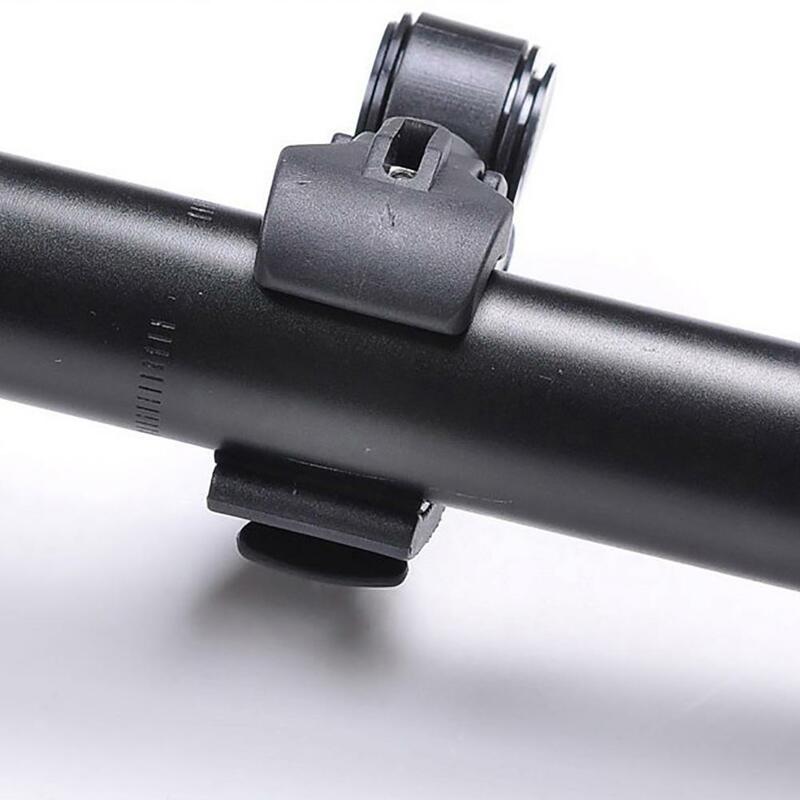 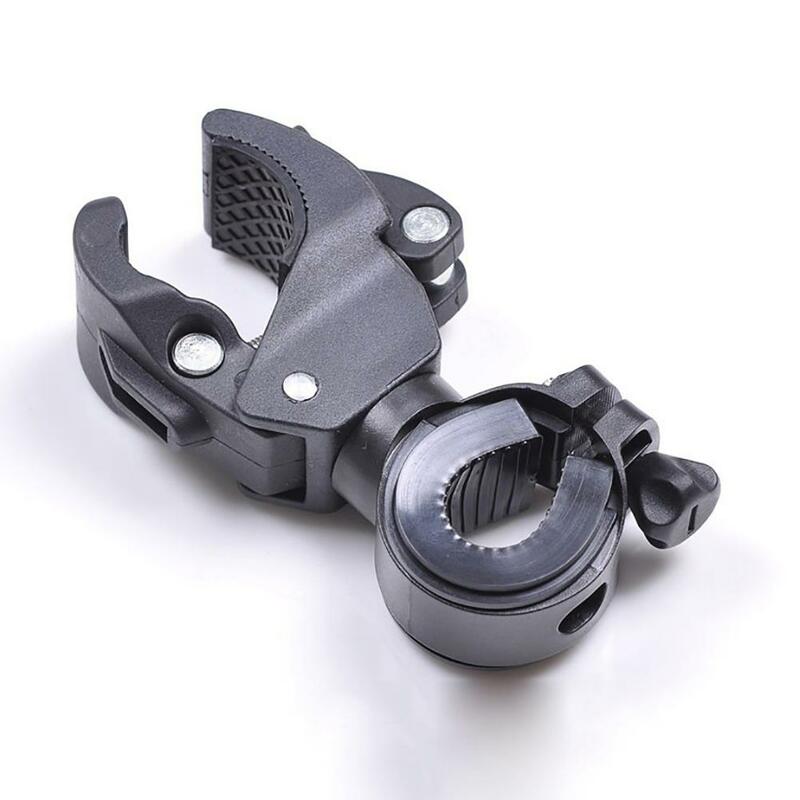 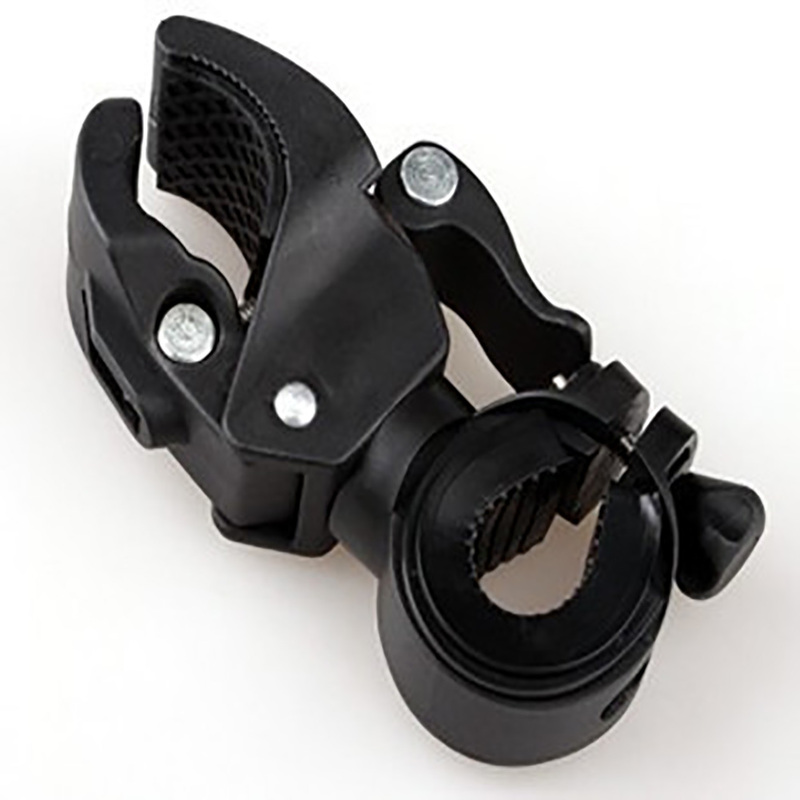 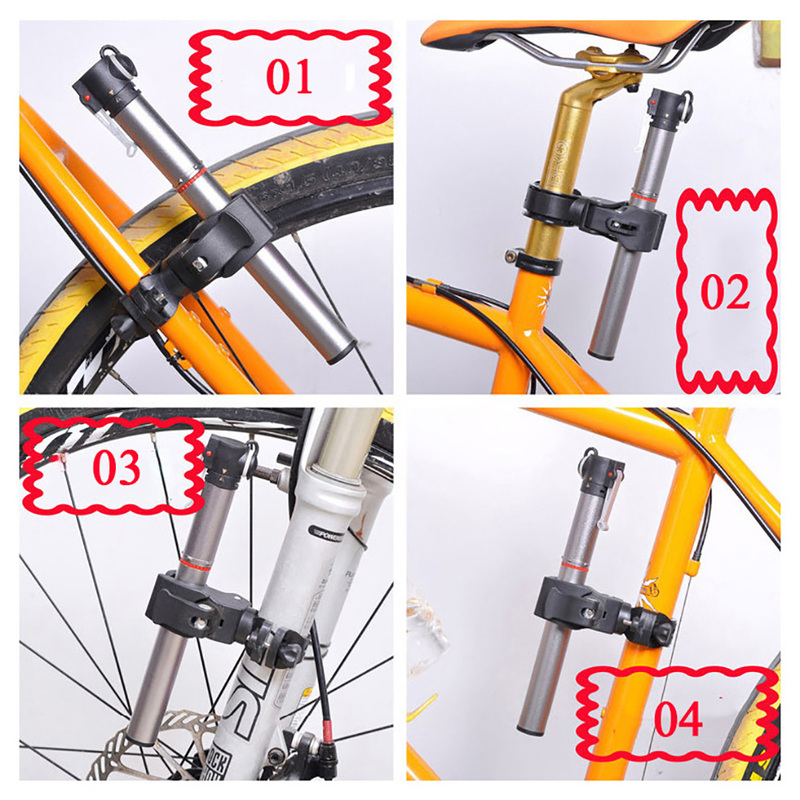 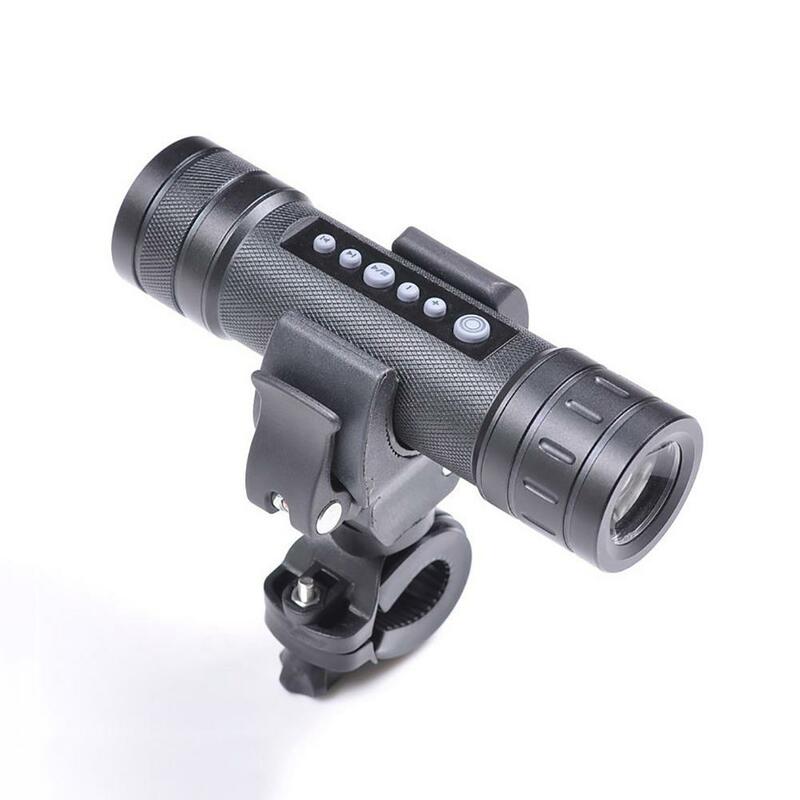 can be used to hold LED flashlight torch firmly and install it on your bike's handlebar. 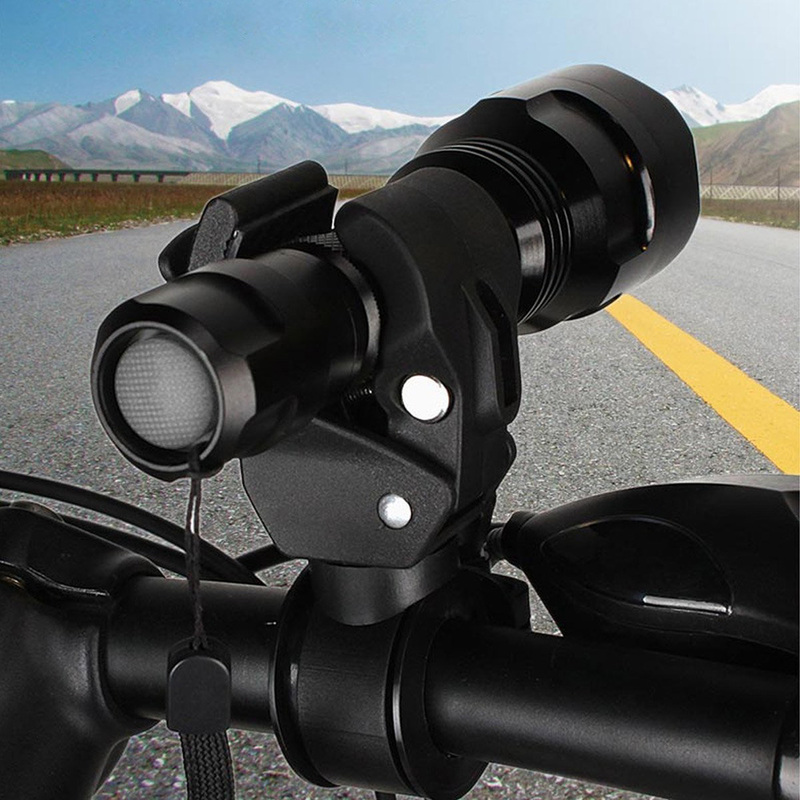 In this way, you don't need to worry about your flashlight falling down when you are riding. 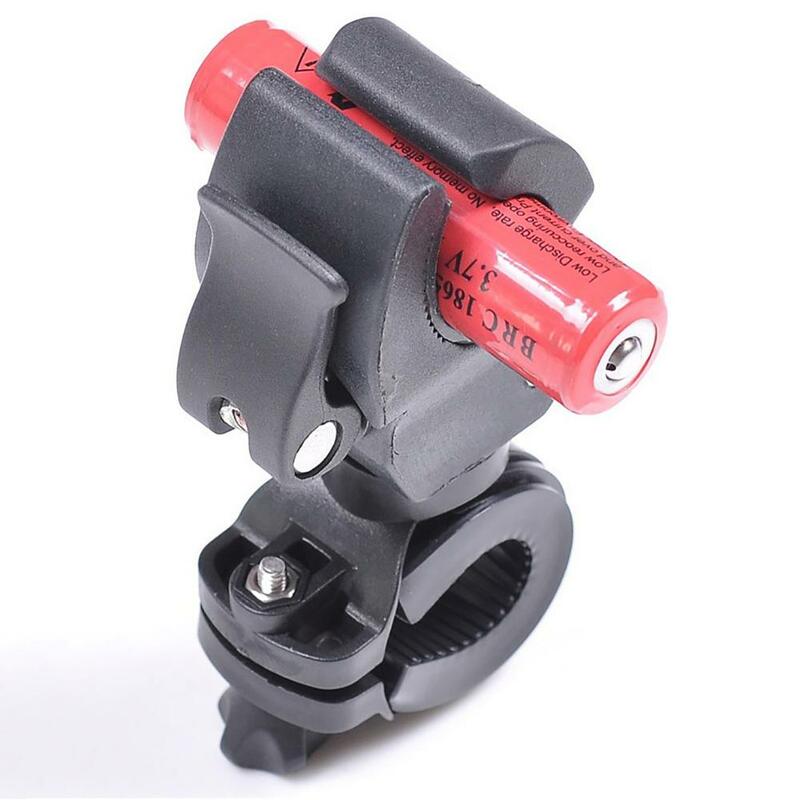 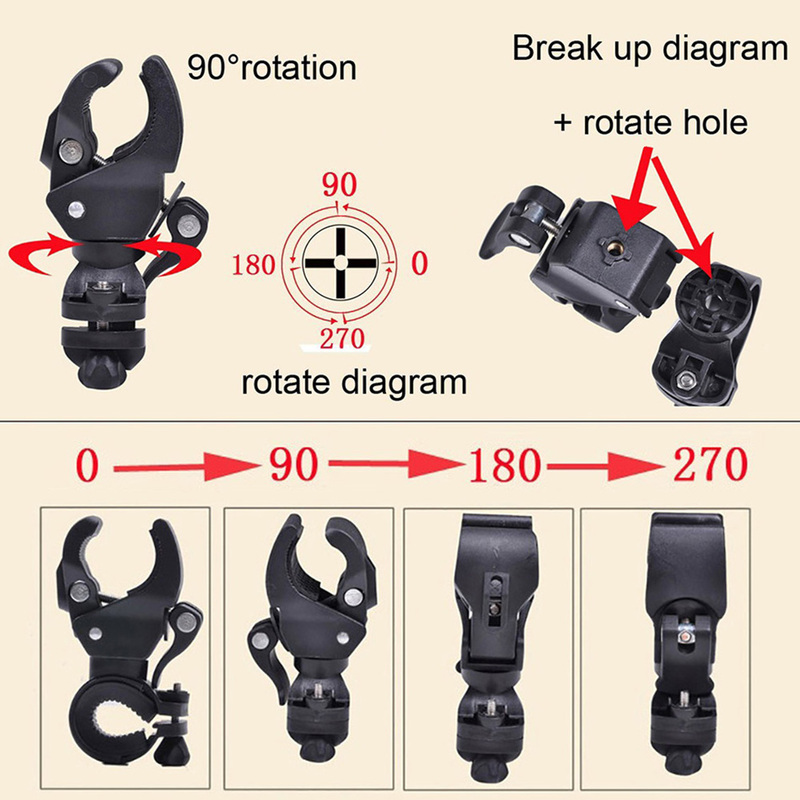 Besides, the clip holder can be rotated by 90-degree, so you can adjust your flashlight to any direction you want. 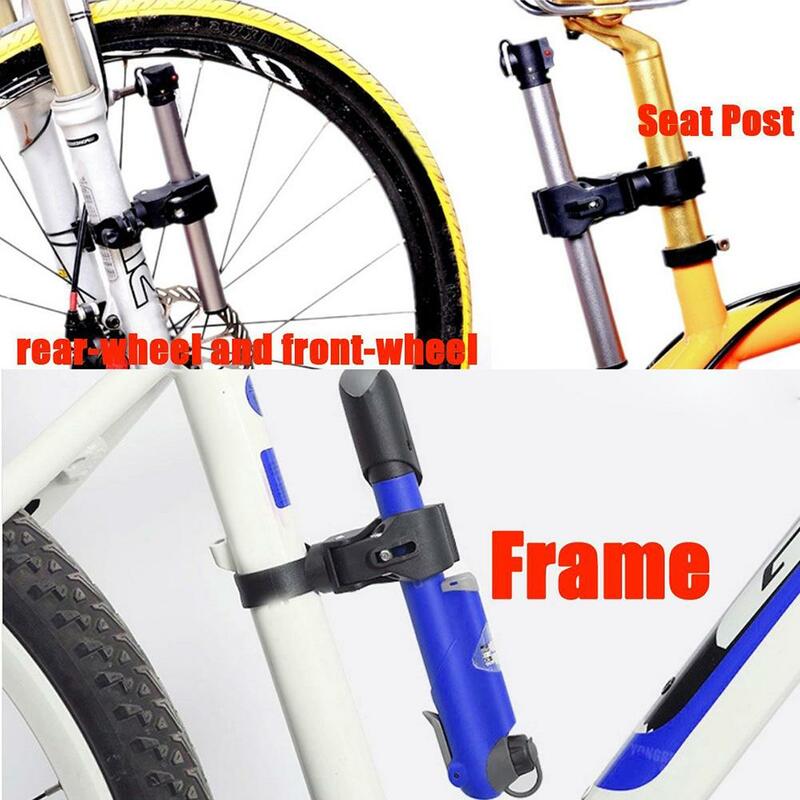 Therefore, it is really a wonderful bicycle partner for choice.